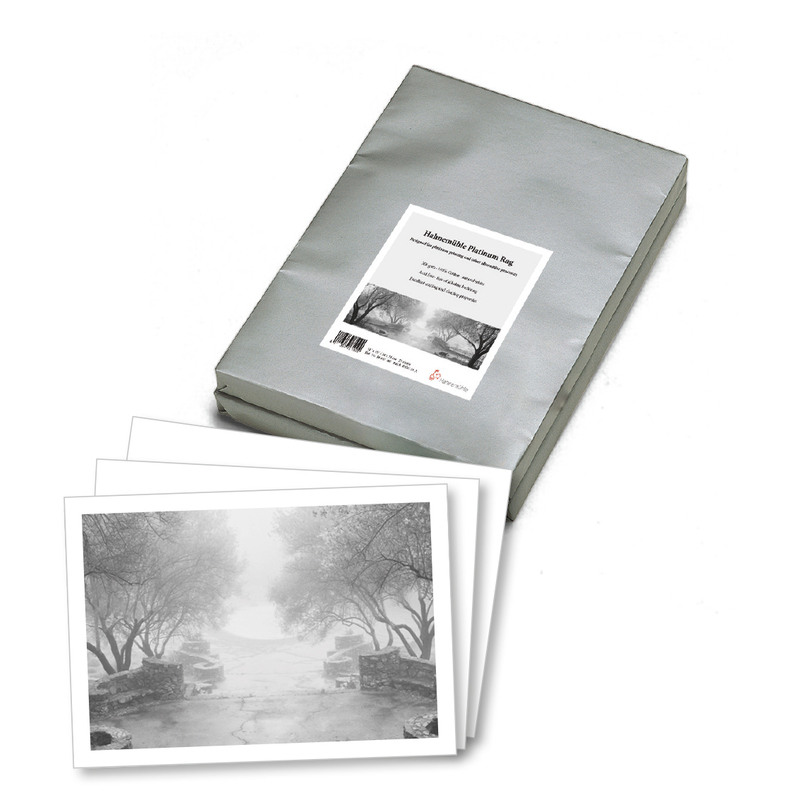 bright white paper with a weight of 300 gsm is made of 100% cotton fibers. It is acid free and does not contain any alkaline buffering. Along with the optimized sizing, the paper allows for easy coating and clearing. a pleasant feel-to-the-touch. Both sides have a very good print quality without any noticeable difference while printing both the front and the back.